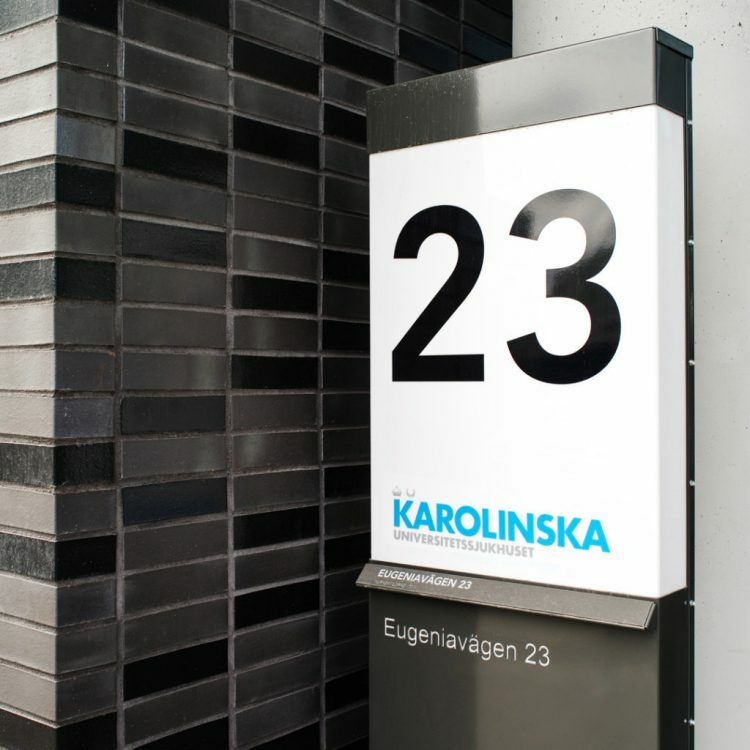 Congratulations to Karolinska Universitetssjukhuset for their nomination to Signumpriset, awarding long-term branding excellence. During the years, we have been helping out with their brand strategy and visual identity. Creating a brand identity for a family going global.